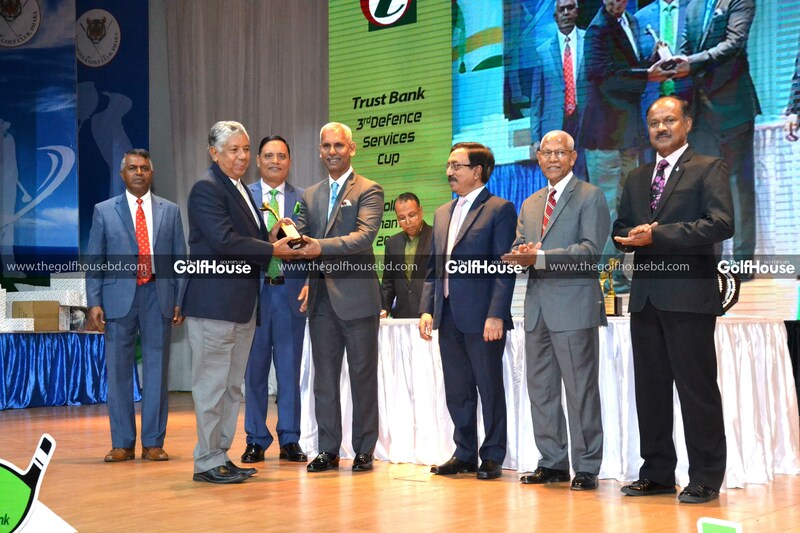 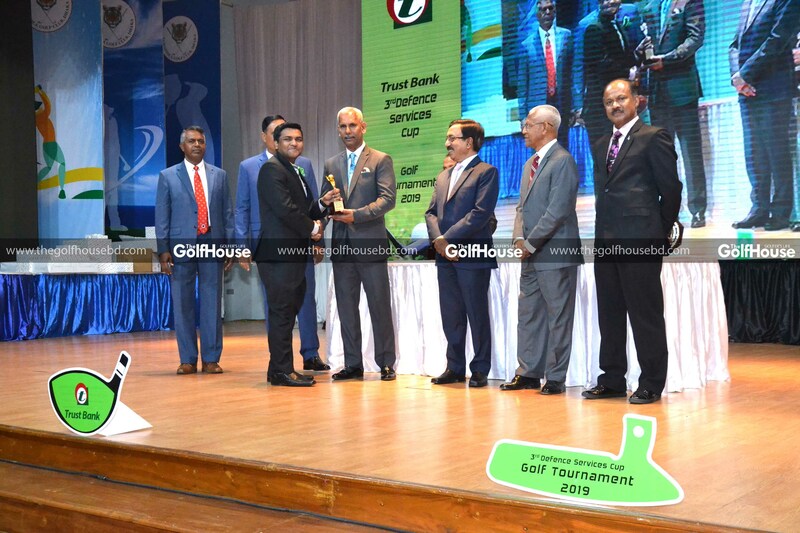 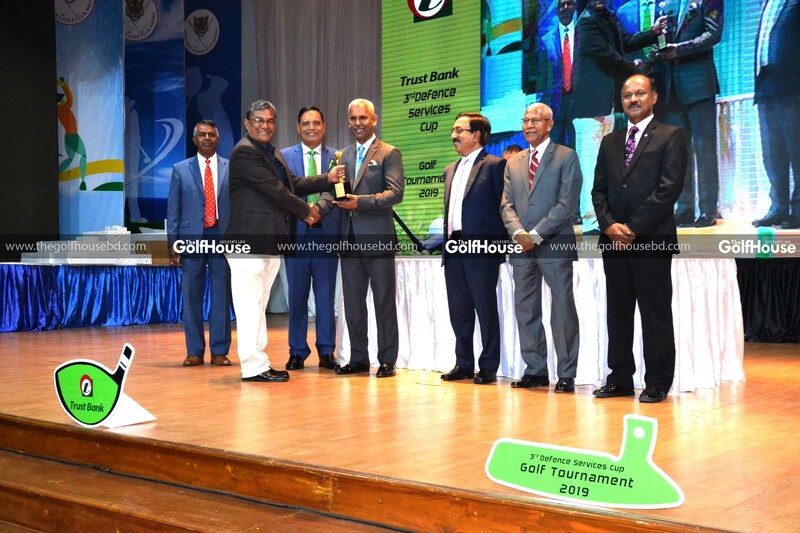 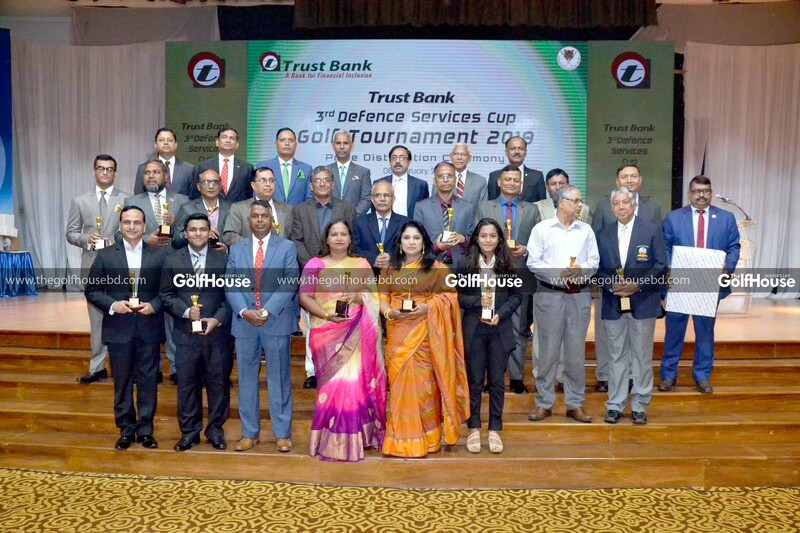 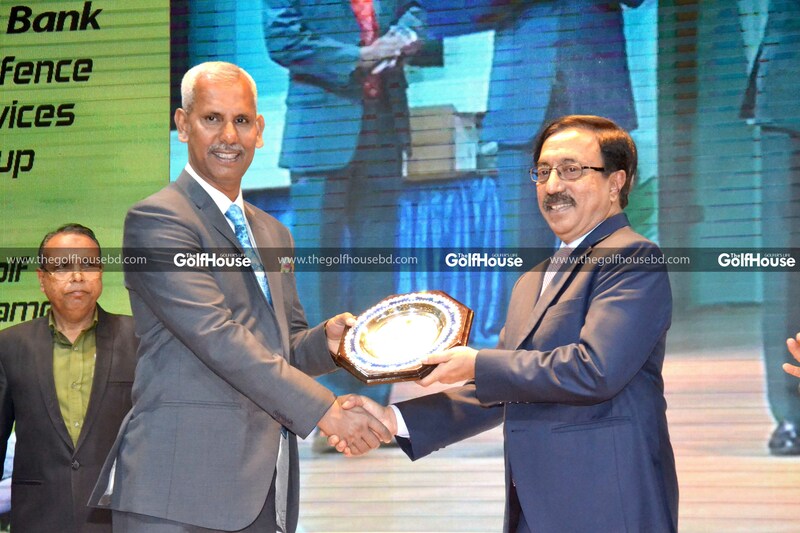 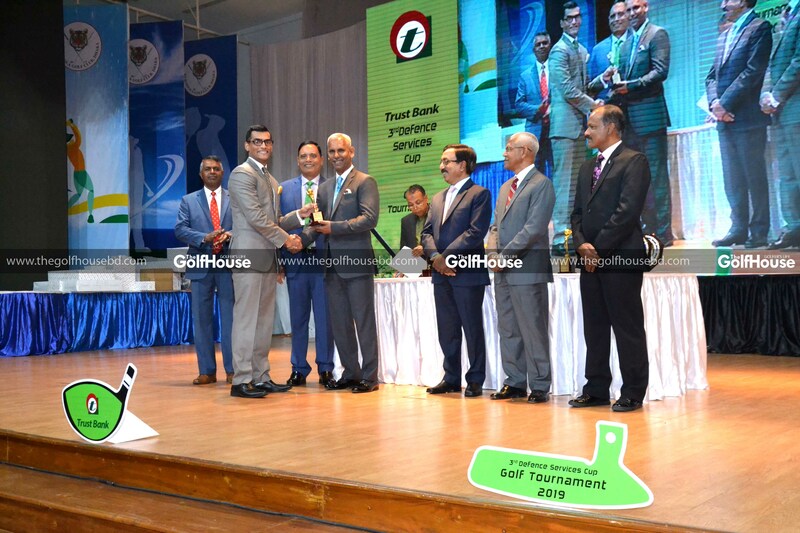 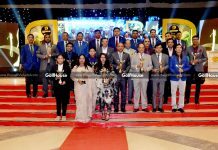 Mohammad Shahjahan Hossain emerged as the champion while Brigadier General Ahsanul Haque Mia finished as the runner-up in the Trust Bank Defence Services Cup Golf Tournament, which was held at the Kurmitola Golf Club in the first week of February. 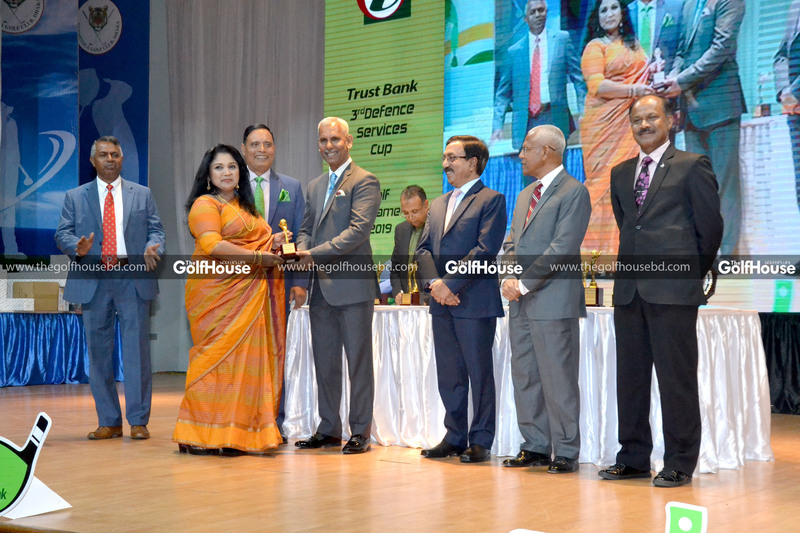 Mrs. Fatema Matiur emerged as the ladies’ winner in the two-day long tournament. 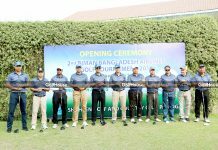 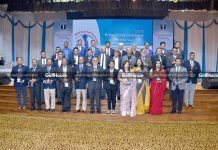 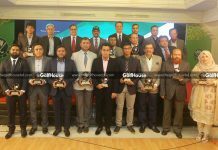 Director General of Bangladesh Institute of International and Strategic Studies Major General AKM Abdur Rahman witnessed the tournament and distributed prizes among the winners. 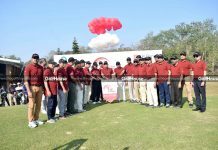 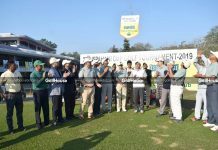 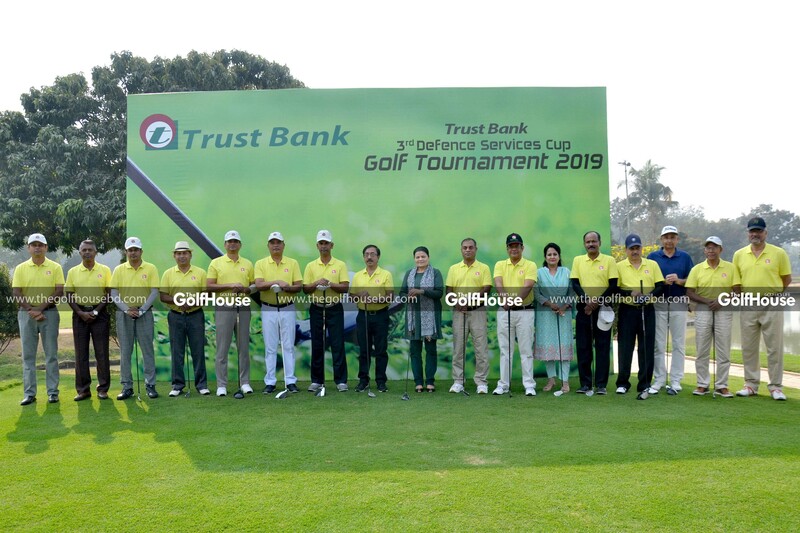 High officials of Trust Bank, KGC and Bangladesh Golf Federation were present at the occasion.